April is the month of blossom, and is the spring of the year. Some seeds will germinate, and commence the growth into a new life. NA incidentally met DR NALINI on the AK-TGGKUL, who was en route to Japan. In KLIA2, we had a quick coffee together at the Quizzin. Dr Nalini was one of my dependable staff when I was in UDM. She's leaving for a vacation in Japan, surprisingly with DR HAFSAH, another ex-UDM staff of my contemporary. 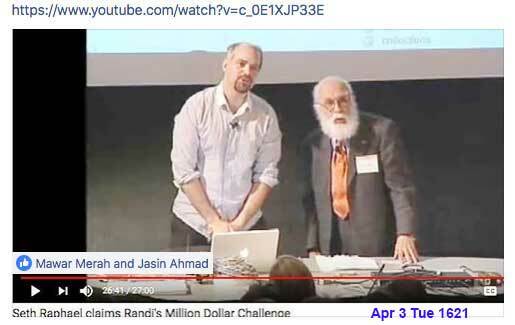 Both I last saw perhaps in early 2014, just before I bye-ed UNIZA. 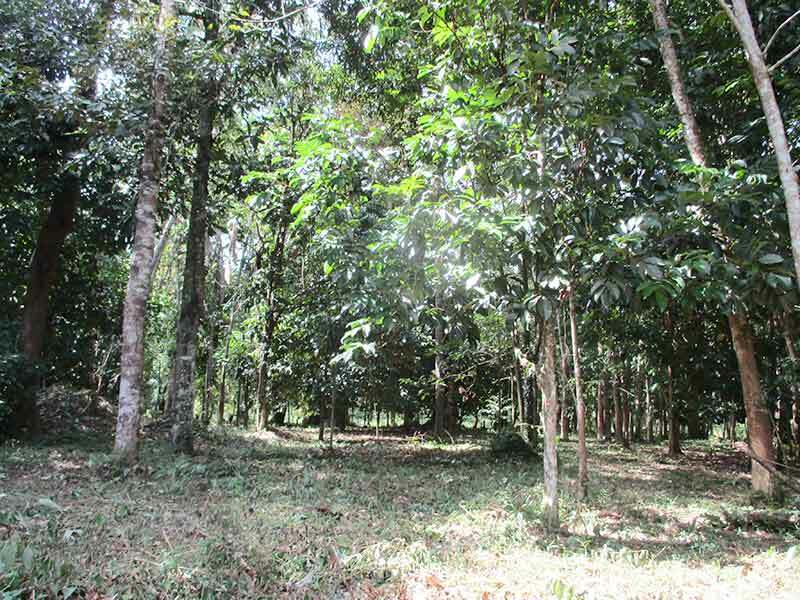 NA AK-hopped home in Sg Merab, Apr 2 Mon. The day before, Apr 1 Sun, RYP farewell-ed her with a makan2 among the staff in Jerteh even though she's not completely detached from the task. A few cases she has yet to conclude in the court, and subsequently the paper works. And the day before that Mar 31 Sat, she had the last frolic among the bar members with a bowling spree in one of the alleys in KT. Surely, both occasions would be permanently stone-carved in NA's archive. Having the insignia LLB (Malaya) was a something, even today. Nonetheless, the people around her, ever since she embarked on the career of legal practitioner would always be fresh and warm in memory and in the life to wade on. 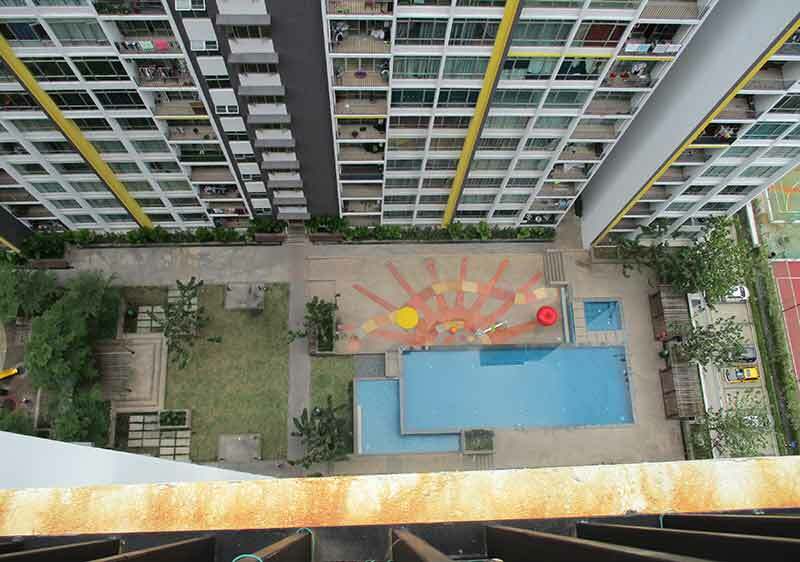 NA was at home in SG MERAB throughout the weekdays of Apr 2-6. She rarely had such time, but since her task in RYP was just 'tying the loose ends', this would start the new norm rather than the exception. Apr 6 Fri, DRVTGG with NA. ASRI opted to stay in Sg Merab to attend an ICT demonstration in IUKL about which he said he's interested in. In TRG stayed in W-TENGAH through out. Went to TOK JEMBAL only to park Nissan, exchanging with WIRA, and reversed on the DRVKUL day Apr 12 Thu, with only a hi to Kamal. Nonetheless, twice dropped by roti-canai Keron. Apr 12 Thu was the return DRVKUL, with NA. Skipped all the LPT2, as though in those days without LPT2, saving for a meal in Gambang. And passing by SMKPM, glancing at the class F3A, the class I last left in Nov 1966, one of the places I would like my 'ghost' to keep on staying in guard of my past. The KT-AJIL road was very much improved, perhaps DONE, but the congest-state stayed constant because as the road is getting better, more traffic flow into it, more traffic lights were built to smoothen the traffic. Thus the net effect is about the same. 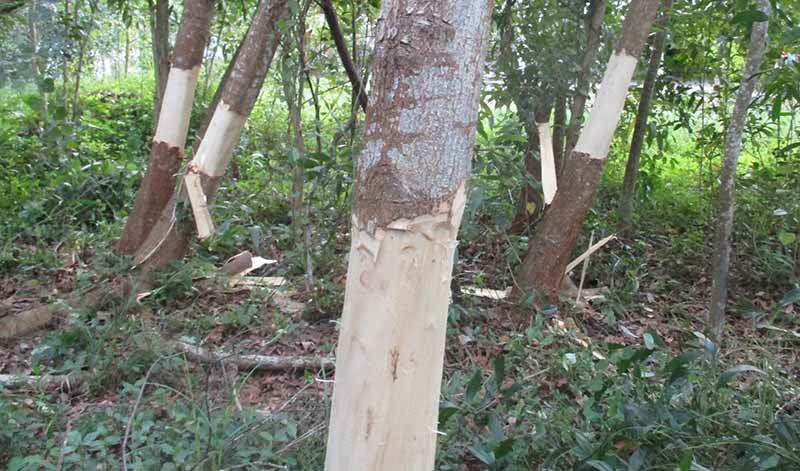 AJIL-JABOR road remained the same, it's made better by less traffic, as in the case of BUKIT BESI-JABOR. M-sia 13th Parliament was dissolved, effective today, Apr 7 Sat. The new one, the 14th would be formed after May 9 Wed voting, in the so-called PRU-14. Visited MANIR. Perhaps this was the first time in 2018. For sure not more than the second time. And incidentally met HAMZAH NGAH. 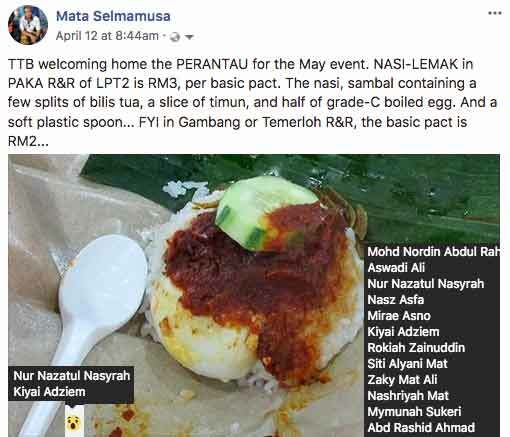 We had a quick cup of tea and nasi-dagang, and ostensibly the subject of PRU-14 could not be excluded. And as always, I exemplified the 1999 results which like others stunned him for a while. In the memory was the 2006 visit to KENYIR in which without my acquaintance the 'tourists', especially the bapak2 would not have the privilage of VIP treatment. Managed only a day in W-Tengah in furnishing the inside needs, especially in the kitchen. 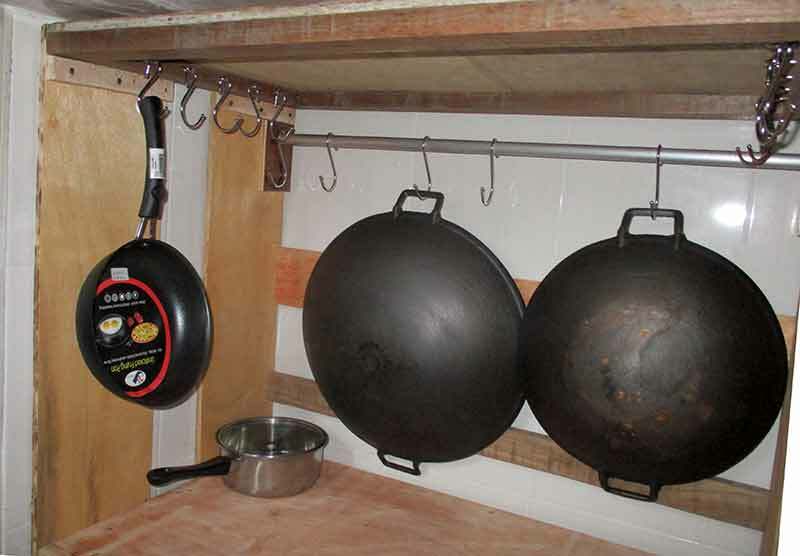 Finished just one, the mobile-cookware-rack (MCR). 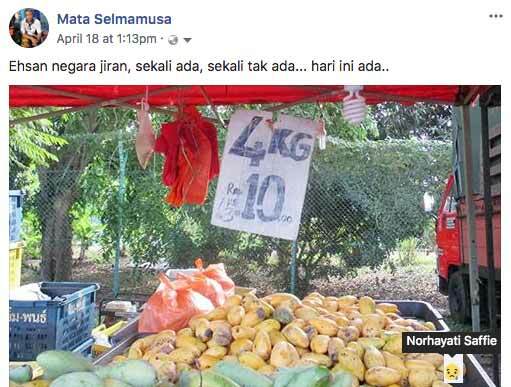 Apr 9 Mon was spent in Jerteh. Apr 10 Tue, and the following day Wed were in Kemaman. TRG was reportedly very dry for the past weeks. These few days however some rain wetted the ground. Noted, in ASAS 6770 Wasap, on reaching home in Sg Merab, Apr 12 Thu night, the passing of CheGu Ghazali, 2018 Apr 11 Wed 24 Rejab 1439H, ca 2340. Chegu Ghazali was the HM of SAS 1969-1970, taking over from Chegu Ariffin Suhaimi who apparently flew in his destiny which led him to the newly established UKM (later UPM, and finally UIAM). During the short time as HM, Chegu Ghazali made quite a change in SAS, and in 1969 leading to my appointment as the HB for 1970, the 8-th HB of SAS. My quest for the tribute started since the beginning of 2k, but materialise only in 2009. I visited him in his place in Kg Tunku, PJ, Oct 10 Sat. 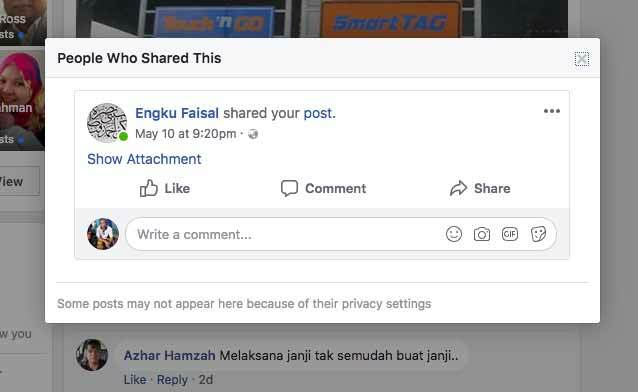 Interestingly, later on I was made known that we actually searched for each other, Chegu was helped by Zawiah, my school mate, Chegu's neighbour in Kg Tunku. Chegu apparently read my fototeks in the net, later when we finally met said it was searched by his son. And like Dr Huglin in Salford 1980's, amazed at my being able to read his mind. 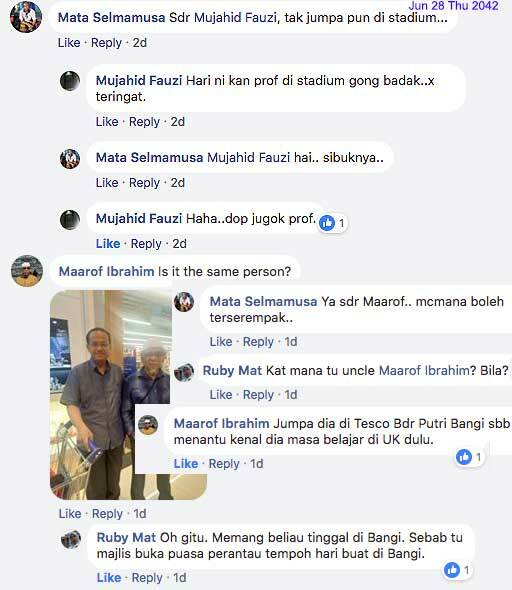 I once took Chegu Ghazali to TRG, in 2009 Nov, put him in FELDA hotel, and took him to see the places, he wished very much to see again in TRG, after he left in 1975. Allah gave me the capability to make his wish fulfilled. 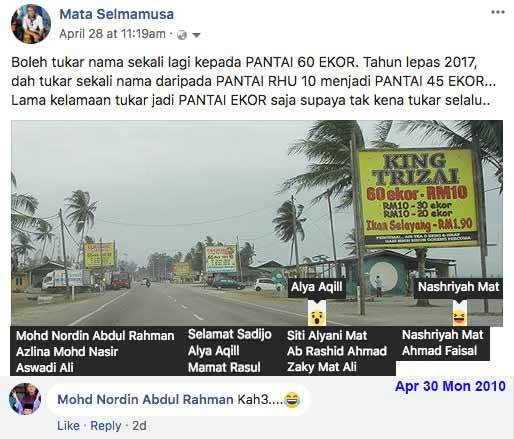 NA AK-hopped to TRG, Apr 16 Mon to tie some loose ends in KT CT. And another one in Kemaman. And returned back to Sg Merab home Apr 21 Sat. The last 'frolic' with Chegu Ghazali, was 2017 Feb 19 Sun 22 J-Awal 1438H, in the Veilaris, Kajang, attending my Walimah of Alya's wedding reception. 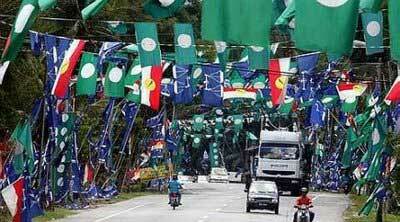 In Sg Merab-Bangi, the WAR of FLAG of PRU-14 wasn't yet as intense as in TRG, especially in the rural area. Perhaps it would after the candidature on Apr 28 Sat. 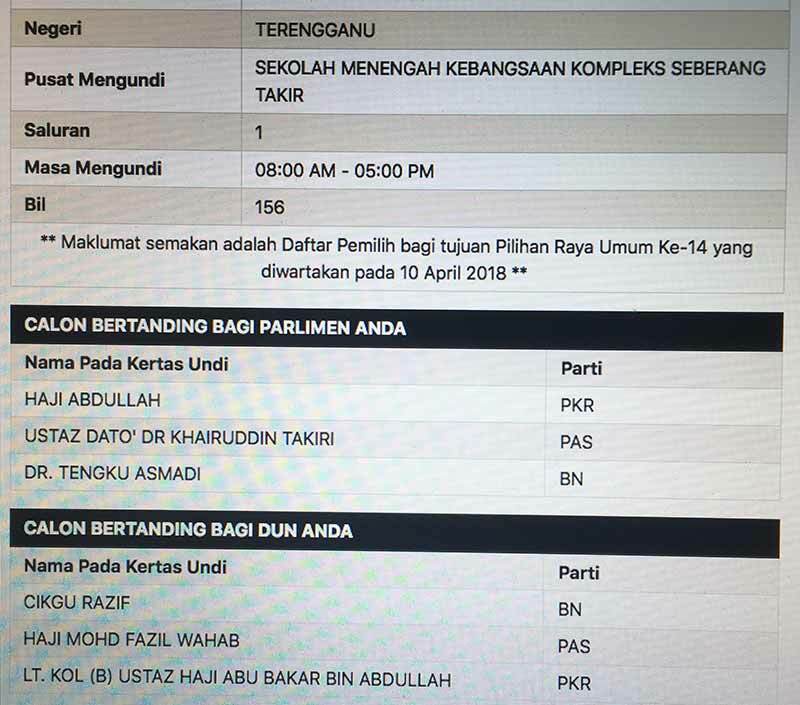 The voting day is May 9 Wed, about a week before Ramadan. Life for the RAKYAT is a day-by-day continuation, the change being of entropic by nature. NA w-wished as early as 0706, albeit while she's in TRG on 'patching' mission. And joined in Sg Merab with ank-cu2 Apr 21 Sat by an AK-hop. A DRVTGG Apr 27 Fri, 4-beranak. A night drive after CB returned from work. 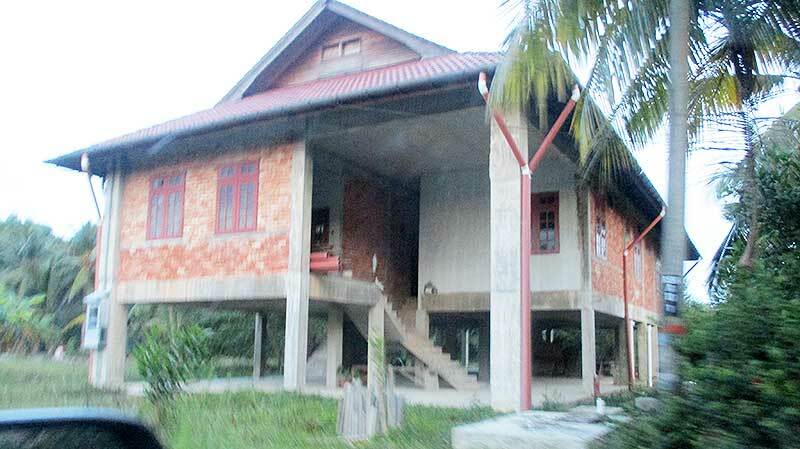 Arrived in TOK JEMBAL home in the wee hr. Principally it was for the walimah of Abg Murad in Jerteh Apr 28-29 Sat-Sun for the wedding of his daughter. In the while, May 1 Tue 15 Shakban 1439H, my cu2#15M#5 of ALYA was born ca 10 at night in JB. My school buddy Hussein, is a friend of the host in their teaching profession, and their mems respectively. And as expected, we met in the occasion. May 4 Fri, DRVKUL 3-beranak with NA and ASRI in TAV, perhaps the second time TAV returned to Sg Merab home. It would be more often this time since NA had conceded a lot from RYP files. CB returned to Sg Merab May 1 Tue, alone, in Nissan, setting off after a short visit to his grandma in Paya Datu. In the walimah of Khalid, May 5 Sat, in Bangi Golf Resort, met many young days acquaintances of the career days in UKM. 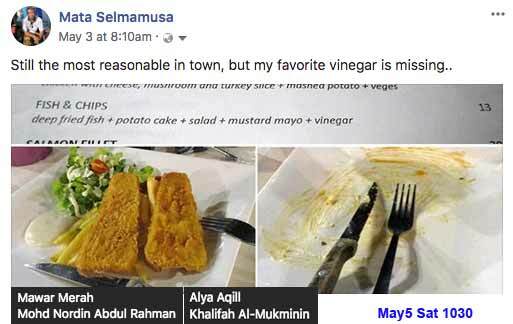 DRVTGG May 7 Mon, accompanying NA, overnight in Kijal, for the case in Kemaman CT May 8 Tue. And all along the DRV was in the active zone of war of flags for PRU-14. May 10 Thu, DRVKUL, for the rest of the PRU-14 results. 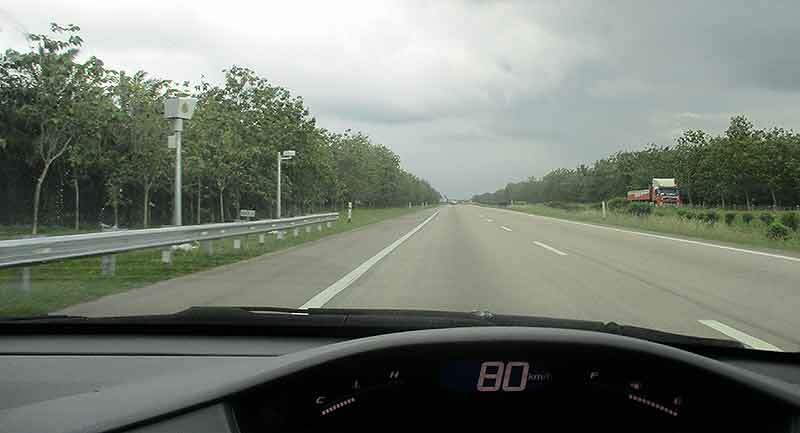 Took the very old route to KL. Pre-LPT2. A lunch in Durian Burung BASHIR, Jln K Berang, passing SMK Padang Midin, giving a nostalgic glance to my 1966 F3A Classroom. 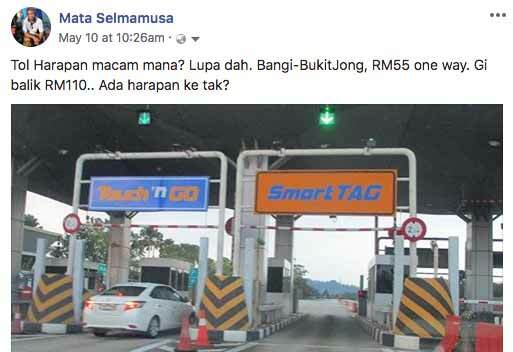 Through to AJIL-JERANGAU-JABOR, saving the toll fee for a refreshment in Temerloh RR of LPT1. PRU-14, was on May 9 Wed 23 Shakban 1439H. A lot of strange things happened. PRU-14 was very different from previous PRU. 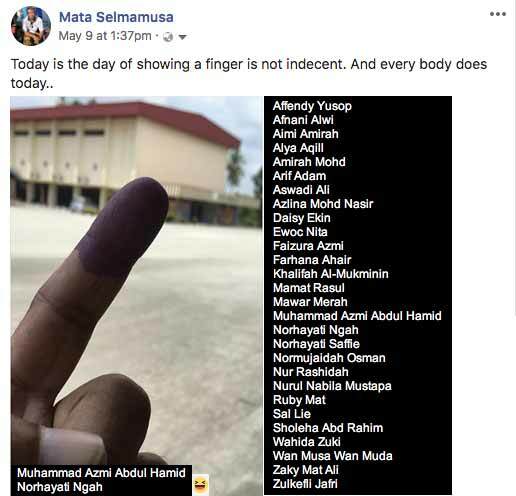 Two new parties in Semenanjung, in their maiden election were in the race. 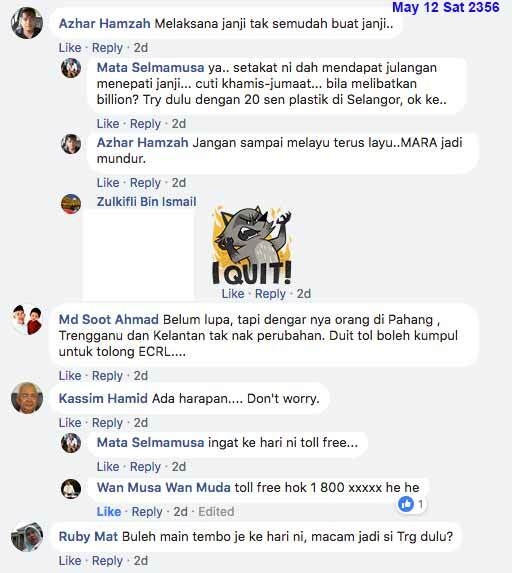 BERSATU, ex-AMNO-er, and PAN, ex-PAS-er, in coalition with the existing PKR and DAP, called HARAPAN which was led by an ex-PM who subjected those once upon a time all objected. 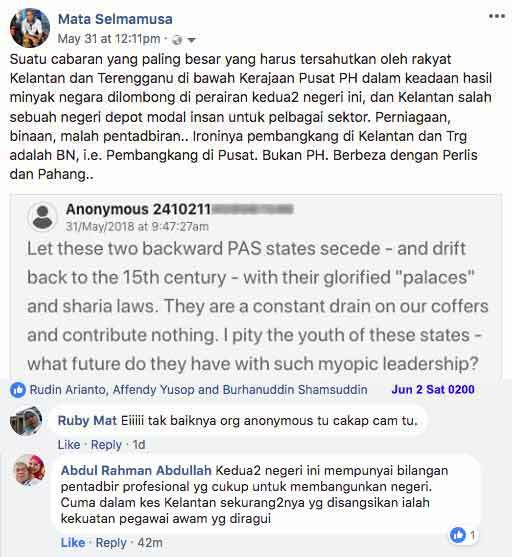 PAS run alone again like it used to be. 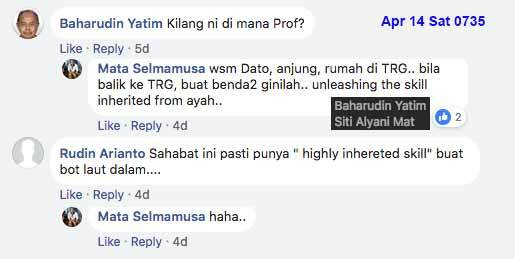 And a new Warisan in Sabah. The poll was on Wed, unsual. Usually on Sat so that the problem of leave for voters is minimised. I casted my vote as allowed by the constitution. And waited eagerly at night for the results. 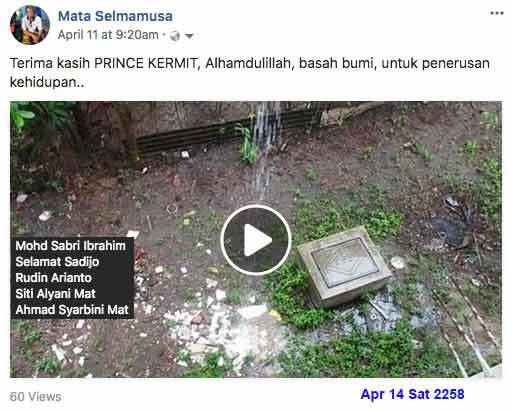 Without a TV set in Tok Jembal, the outcome was relied solely on FB and Wasap. And the outcome was phenomenal. The results started to trickled ca 9 pm, and HARAPAN seemed advancing. By 1030, the results updates were like being black-ed out. Which means HARAPAN is on the verge of winning. Before m-night, w-msg had viraled that TRG was captured, the repeat of 1999. And KTN maintained its s.q. with a better composition. PHG was shadowing. And state after state PH is in majority, albeit simple. NS was the first declared fallen, even before m-night. 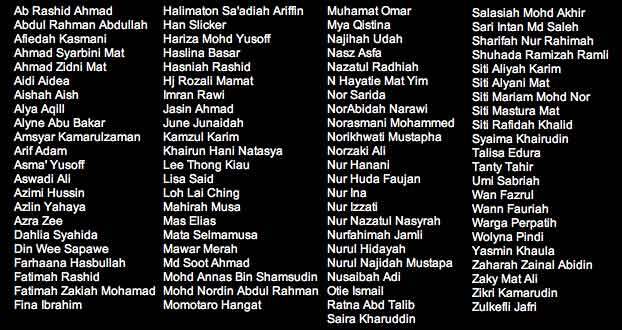 That the hoo-haa that PAS would be wiped out was just an emotion of hate to the contemporaries. But the glaring was that PAN was rejected in both KTN, and TRG. I won the federal, but lost the state. 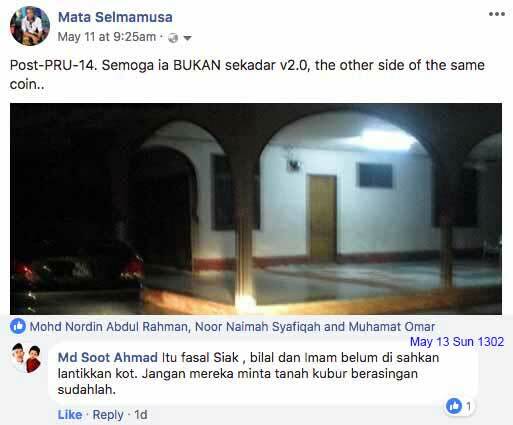 PRU-14, May 2018 was a phenomenal change for this country, complete turning of the Merdeka era. 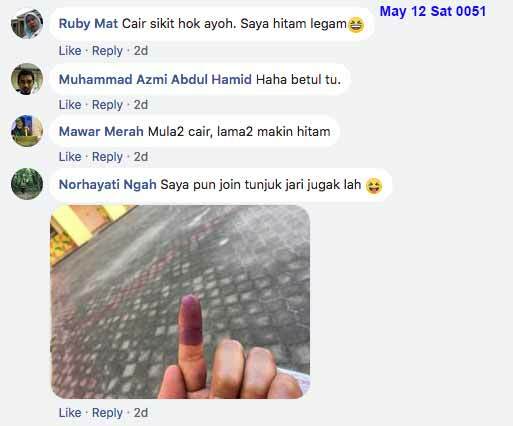 As the event drew the curtain, by the next day May 10 Thu, it was confirmed that only PERLIS and PAHANG were left for BN, albeit by a simple majority. 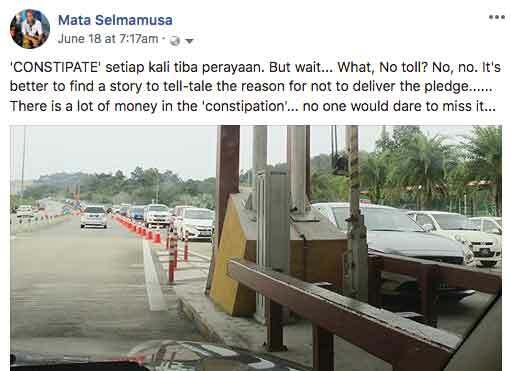 Only TRG and KTN were clearly beyond doubt, and it's PAS, and it stopped the 'face-making' of the jokers who always thought we were oudated. The rest were H-RAPAN, and many were by simple majority. Consequence dramas are thus expected. 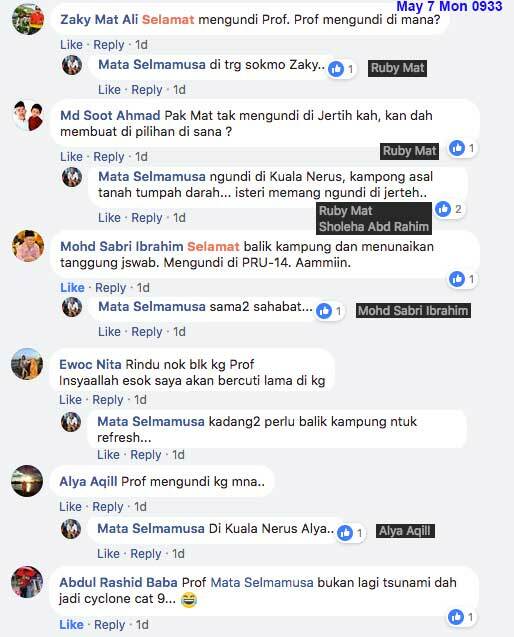 The norm is FROGGING, and this time from BN to PH, specifically from AMNO to B-SATU, and it happened in PRK and KDH, even in JHR where, the MB, a reborn, from the start was criticised for having the intention to repeat the previous SOP. Life returned to what it was before the PRU. Only those in the PRU were changing. The winners, and the losers. The 'DISCUSSION' in social media died down realising that they were actually just spectators who were usually very much 'better', and very much in 'expert' than the players. 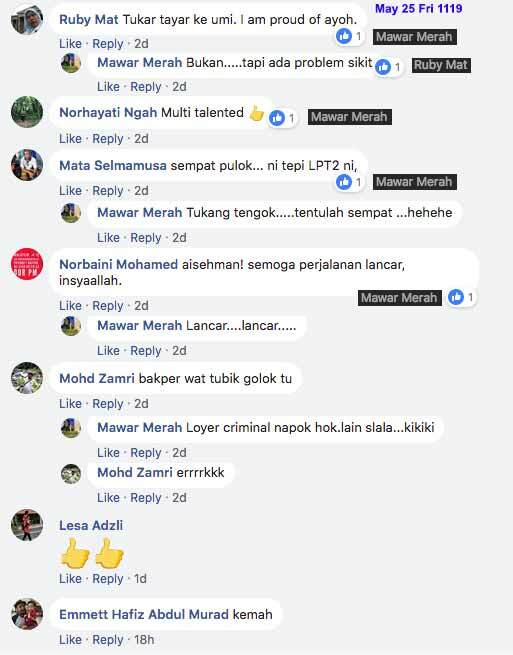 Finally the guns on PAS had fallen silence, perhaps because of running out of bullet, or because of the titanic TRG and KTN answering and defending. May 12 Sat, Malini made Aqiqah for her #5M. NA helped cooked one of the two, assisted by ank2 since in the evening the day before. ADAM was finally in SG MERAB, for the first time after sixteen days of birth. May 16 Wed 30 Shakban 1439H, the eve of Ramadan. But, alas!, only for three days. ADAM returned to JB May 19 Sat, fetched by his father, who arrived in late morning from JB. Nothing nicer than being at home. HOME SWEET HOME. May 14 Mon, DRV Johor Bharu, after many years not been southwards. The last perhaps in 2008, for the Encyclopedia meeting, soon after signing in UDM. Visiting cucu #15-#5-1M who was born in May 1, in JB. This was the first time overnight in an anak's place, since the first-second wedding in 2002. The last wedding was the fifth in 2017. After a spawn of fifteen grandies. RAMADAN 1439H commenced, May 17 Thu, and started in Sg Merab, with NA joining, and all of the ank-cu2, including ALYA-ADAM, sans SB in Germany. 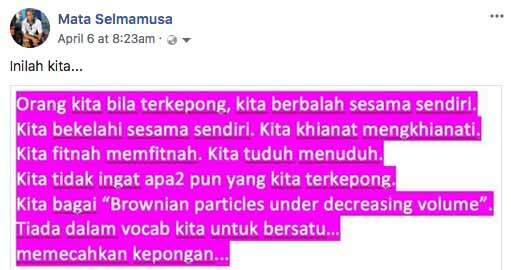 The postings of post-PRU-14, and its aftermath were a horrible scene, equivalent on a scale to the infamous MAY-13. Bloodless, but vengeful. 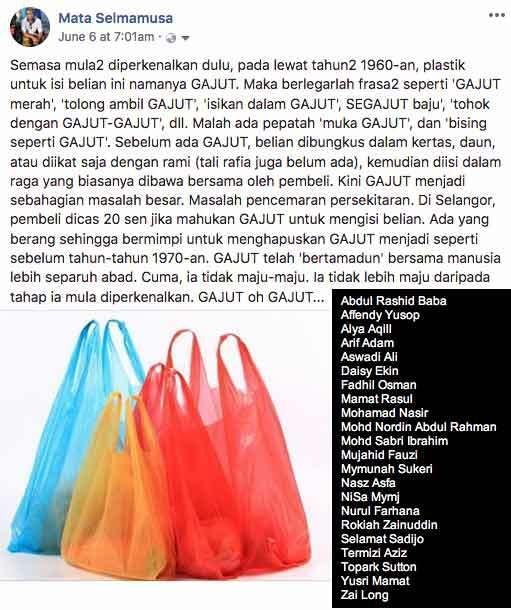 It set the foundation to be followed in later change of G, especially in states which had never taste the change of G for the past 60 y since Merdeka. For that matter TRG, and KTN, and to some extent KDH, are more mature in facing the dances. PNG, and SGR, although experienced the change of G, the nature of the G's were not so contrast. The dances were added by the release of DSAI, and then fully pardoned. Time will tell that the serpent they were dancing to is a hibernated old sepent, waking up for its last meal. This is obvious from the line up before and after. And more obvious in the state line up. At the day ending, the other side of the same coin started to appear. They are apparently of the same kind, but at the opposite location on the wheel of fortune. 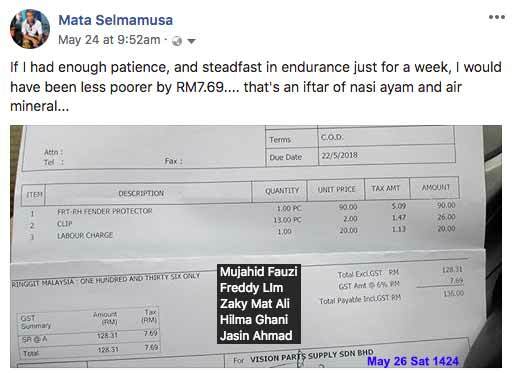 For the Muslim, the arrival of Ramadan after PRU-14 was an offer that was not fully appreciated to realise what they actually needed. Pity. On the first day Ramadan, nothing apparent change has taken place. May 21 Mon 5 Ramadan 1439H, DRVTGG ber-2 in TAV. Both WFV and WLU were nonfunctional. The former with the failed gear and idling overheating, while the latter a jammed starter. The thunder of PRU-14 had died down. But from time to time the flashes of the lightning was seen across the sky and in the horizon of Wasap and FB. Undoubtedly, it was phenomenal. The incumbent didn't take seriously the fight of the remake challenger. The Mighty, who now turned the table, and does as he did before without pity and mercy. As May was receding away, Ramadan tagged behind into its mid. 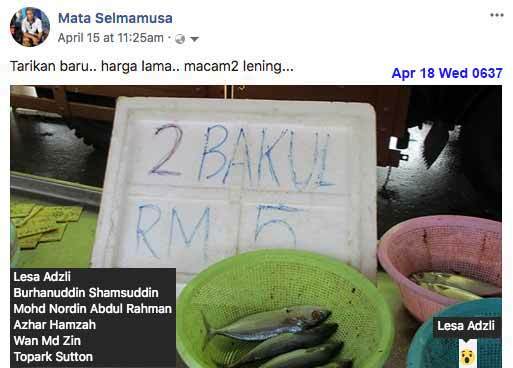 With NA at home in Sg Merab, practically full-time, Bazaar Ramadan were less frequently visited. 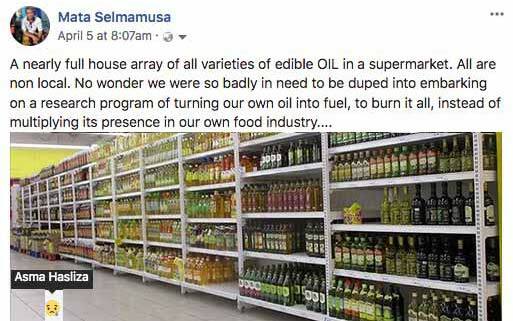 But the most is that, being a retired chemist, a kitchen is the most fabulous laboratory to experiment with the volatile edible chemicals from natural resources. During which two consecutive days May 22-23 Tue-Wed were spent on Kemaman daily trips for NA's matters in the court. Thus Mon-Wed were all on Bazaar. The first that of Kuza, the second that of Kg Baru Kerteh, and the third of Paka. All were consumed in W-Tengah. The kitchen in Tok Jembal was clean untouched. May 24 Thu, the return DRVKUL, setoff after mid day. The meal was procured in Cheneh, and consumed in Karak toll right on the IFTAR time. The traffic was clear, the same way as the weather. Noted that RR along the h-way were not patronised. Unsure which started the cycle. 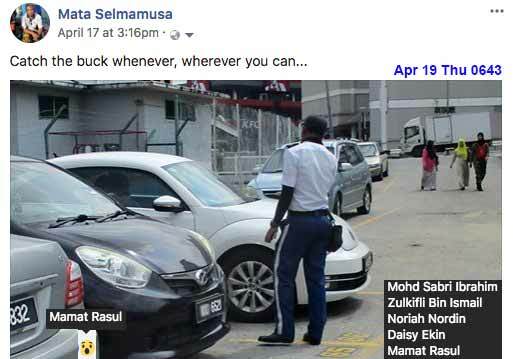 Not many kiosk opened, or not many motorists stopped during Ramadan. Nonetheless with the Ramadan in the equation, it shows that the RR income is not non-muslim dependent. Expected from the nature of the kiosks, in all the h-way RRs. Jun 3 Sun 18 Ramadan 1439H, a DRVTGG, with NA, for the second time in Ramadan. The first in Ramadan was May 21-23 Mon-Wed, 5-7 Ramadan. The weather and traffic were just fine. In a rare drive, at the end of the route, from AJIL I took the rakyat-route to KTrg. At Padang Midin, I had the glimpse of my 1966 F3A class at the School. I usually had the glimpse from the opposite direction, infrequently on DRVKUL. 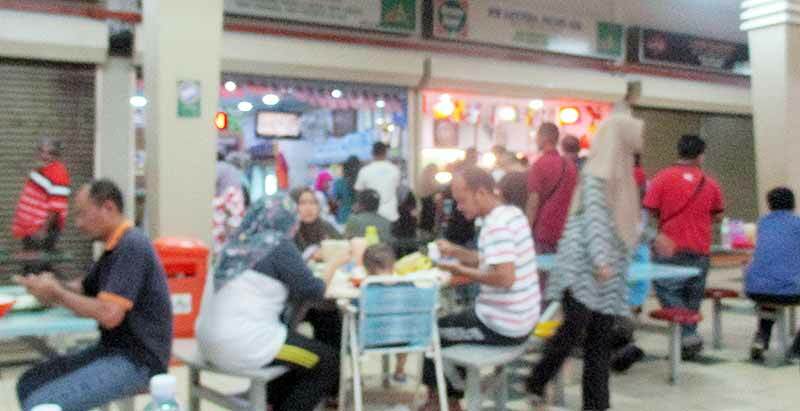 Arriving in Pengadang Baru, just after Padang Midin, in Ramadan, one could not resist stopping to see under the long line of canopies, comprising the BAZAAR in Ramadan. In 1966 year end, I had a very memorable anecdote of getting trapped in the annual flood in this vicinity. 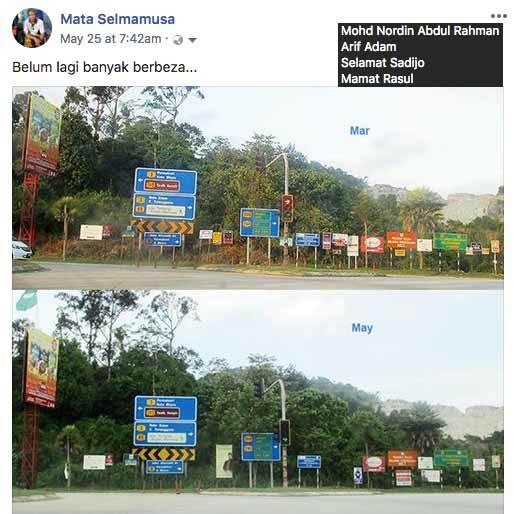 NA had a few matters to touch up in KTRG CT. Then in RYP Office in Jerteh, Jun 6 Wed 21 Ramadan, going there by DAY-trip DRV, during which both of us took the opporturnity to make a 'courtesy' visit to the Land Office. And had the IFTAR in P-Panjang home. RYP was also on the office iftar, and thus for the first time WITHOUT NA. The last time accompanying NA for the office iftar was Ramadan 2016 Jul 3 Sun 28 Ramadan 1437H, at the usual place AL-FATHIRAH-2. 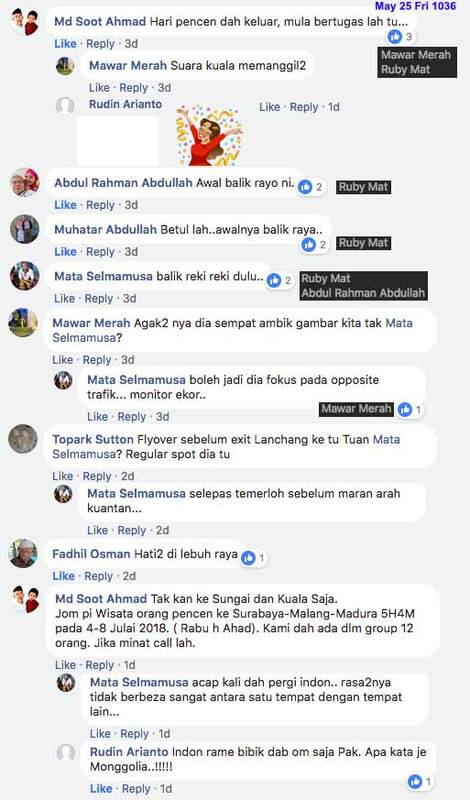 PRU-14 was well over the rakyat. Signs of the festival had long been cleaned off, and disappeared. Arriving in KTRG with both homes in Tok Jembal and W-Tengah were under a dry spell. Overnight in the former on the first night, and the rest in the latter. Being in RAMADAN, the BAZAARS were every where. 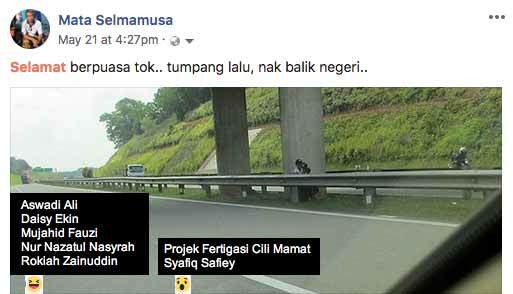 KUZA, Kg Baru KERTEH, PAKA, W-TENGAH, JERTEH, CHENEH. No shortage of instant meal all along in DRVTGG and DRVKUL. Jun 7 Thu 22 Ramadan, DRVKUL. We had the iftar in TEMERLOH RR of LPT1 on the meals acquired in CHENEH. Many motorists stopped by, but unfortunately only three kiosks were opened. A drink, a food, both were with a long Q even after the iftar, and another misc. The place was not planned for the muslim iftar break although the Surau was full at the maghrib time. A pity actually, a missed opportunity. Ironically, many cleaners were on duty. Much of the late Ramadan times were with ank-cu2 in Sg Merab home. But this one was with siblings. A naturally rare gathering, unlike when we were young. 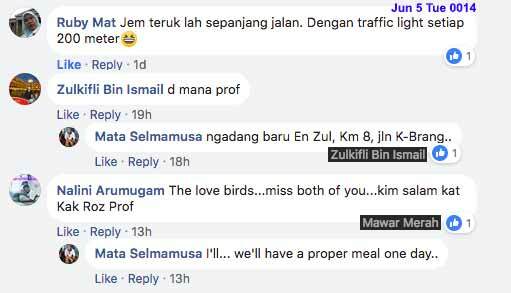 Shawal this year was Jun 15 Fri, and we were in SG MERAB home, 4-beranak, while SB was in Germany in his sixth semester end. 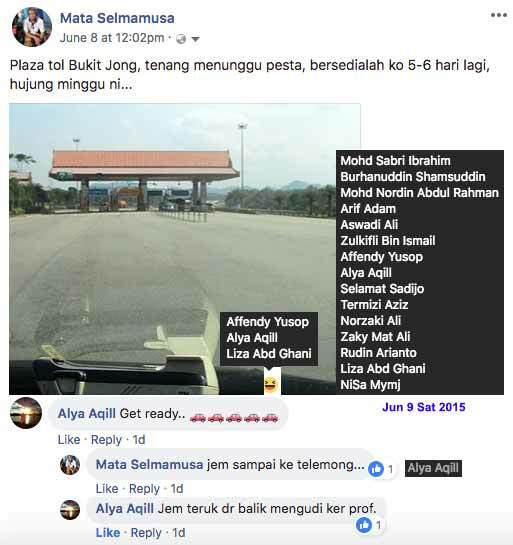 And apart from MUZANI et al in PENANG, all ank2 were around, including ALYA et al, homing from JB for the break. 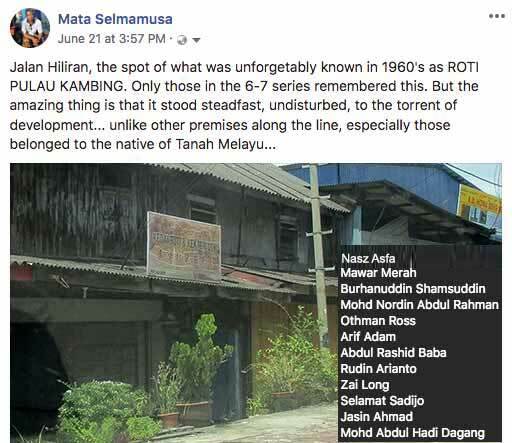 And visiting, like the raya two years ago, were my late elder brother's children from KUANTAN, SHAH ALAM, KLANG who gathered in BANTING before convoy-ing to here. And we were visiting only one, NA's Abg Jamil in Sect-3. Jun 17 Sun 3 Shawal 1439H, DRVTGG in Nissan with NA and Asri 3-beranak to resume the RAYA break in TRG. RUBY et al were a day ahead in TRG, while MALINI et al a day later. 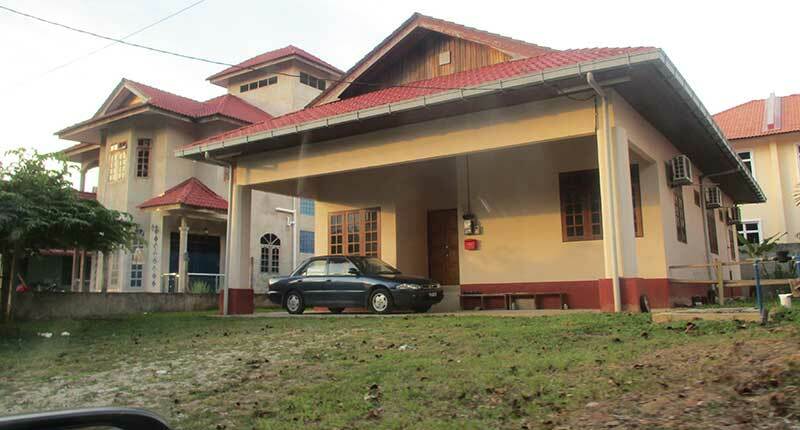 Both home-stayed in TOK JEMBAL. CB opted to stand guard with his work in USIM. It wasn't so much about extending the RAYA in TRG, but was rather of HOME COMING, except for RUBY and MALINI et al. 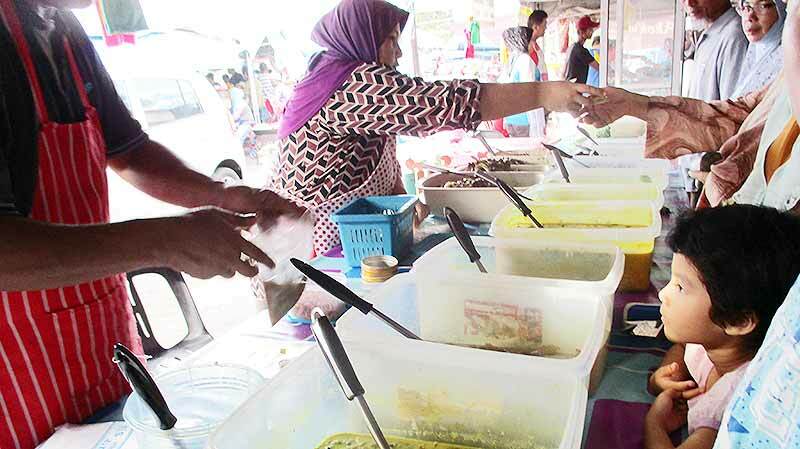 Nonetheless, a daily trip to Jerteh was made on Jun 19 Tue 5 Shawal. 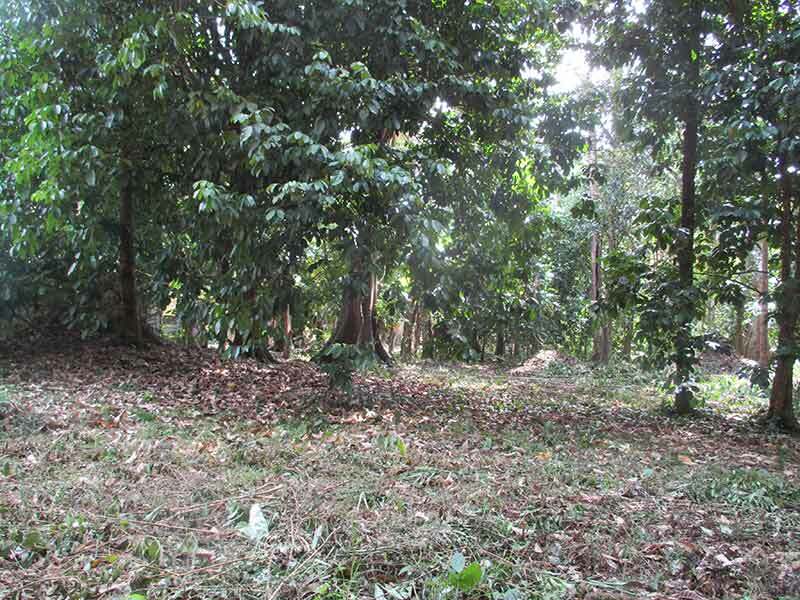 NA's primary objective was to find a worker to clean her orchard in Tok Bugis, and was trying to search through NA's cousin Kak Komek who stays nearby. 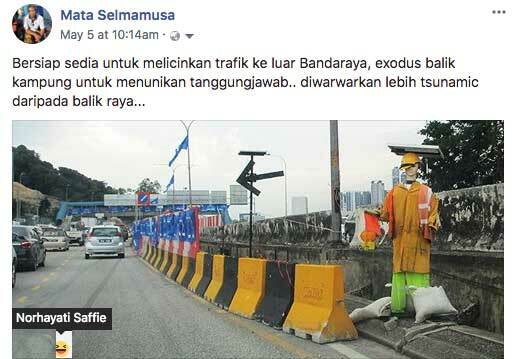 Obviously P-Panjang and Padang Luas were not skipped. And that was after attending a WALIMAH of NA's colleague in MOTEL DESA, Jun 18 Mon 4 Shawal. Staying in W-Tengah, ample time was thus available to do the DIY around the house. With a proper management, cu4 could deliver quite a help. And constantly in TOK JEMBAL. Even extending to in Shawal-8 (Raya-6) annual cleaning of KALANG ARANG graveyard where my father (1972) and my mother (1989) were rested. 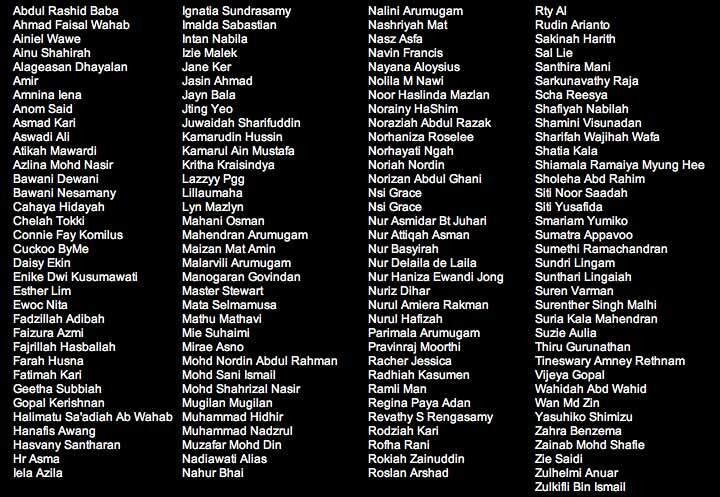 In the while MALINI et al returned to KL Jun 21 Thu 7 Shawal, night. Jun 23 Sat 9 Shawal, accompanied NA, attending TRG BAR Raya event in one homestay in KAMPUNG LAUT. I am now a familiar spouse among NA's friends, especially the seniors. In the early morning, RUBY et al left for KL, ASRI rode together, ending their extended RAYA break in TRG. 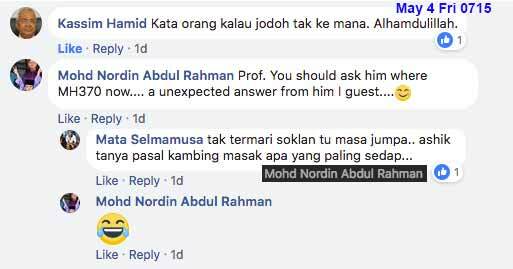 The Jun ending was marked by the first Walimah of Prof Hadi, for the wedding of his #1daughter in his BB Salak Tinggi home. As I contemplated to NA, his most important acquaintances are not from his career time, be it in UM, or UNIZA, but from the school time. 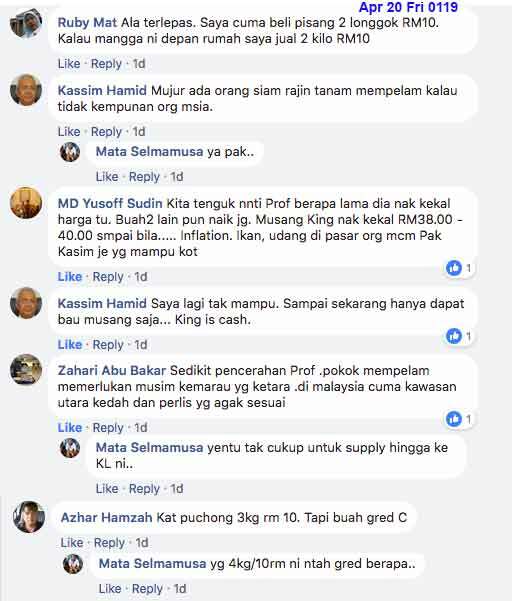 The full-board MCKK. The much earlier english-medium version of SAS. And the acquaintances came in drops. Continuously. 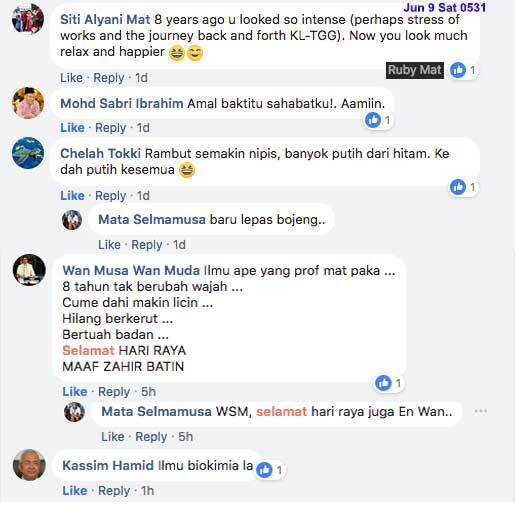 And one of them was ex-NC of UKM, Tan Sri Prof Dr Salleh Yassin, the UKM NC who exited UKM in 2006 Aug, eight months before I did in 2007 Apr. He came across me when I was the Faculty ICT coordinator who would attend the monthly meeting he chaired. And the rendz was after a strolling with ex-NC of UNIZA (ex-UDM), the first NC since the University inception in 2006, Dato Prof Dr Alias Daud, who exited in 2013, a year before I did in 2014. 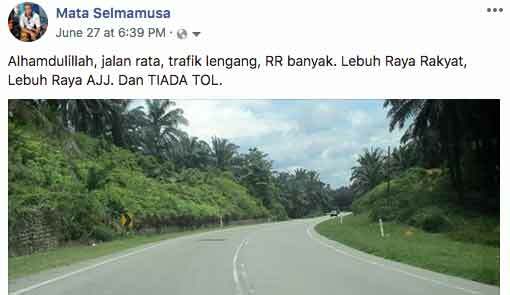 Jerteh-KT route, Jun 19 Tue 5 Shawal 1439H, by the beach or hinterland were congested as always during the festive season. 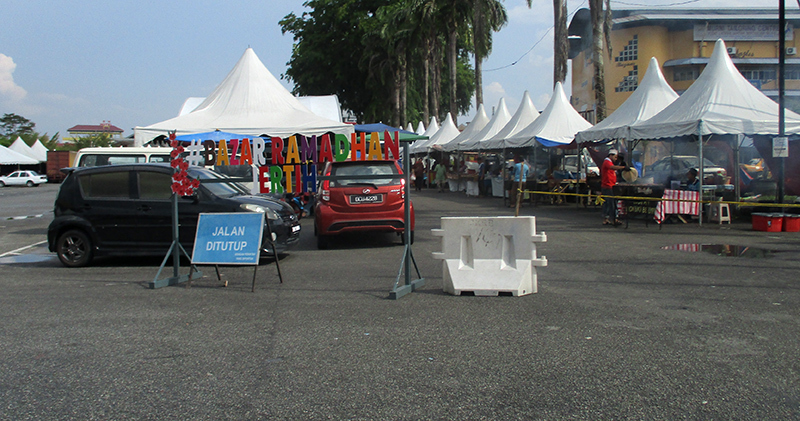 The congestion on the beach route was partly due to the gravitational pull of the PANTAI EKOR (Rhu-10) ICT. Jun 24 Sun 10 Shawal, day-trip DRV-JERTEH again, in WIRA, carrying the MOWING complete set. 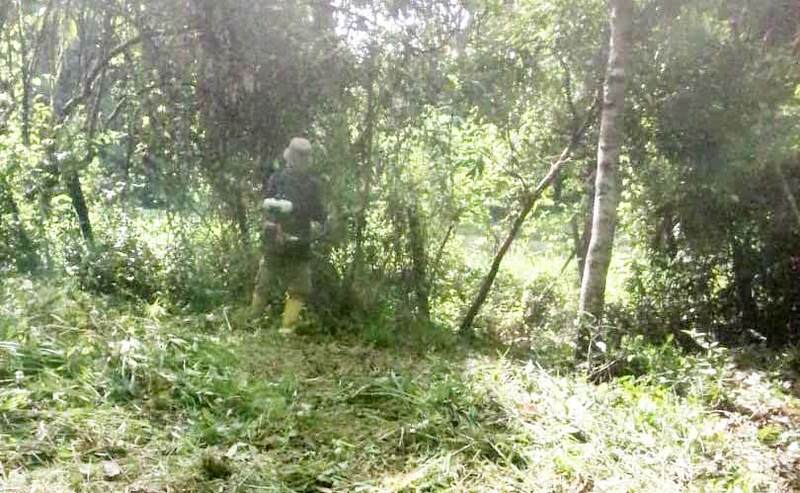 Intended to mow in TOK BUGIS as well as in P-PANJANG. But somehow the former was arranged already. And thus focused on the latter which turned out to have consumed all the strength. It would have been impossible to make in a day for both. 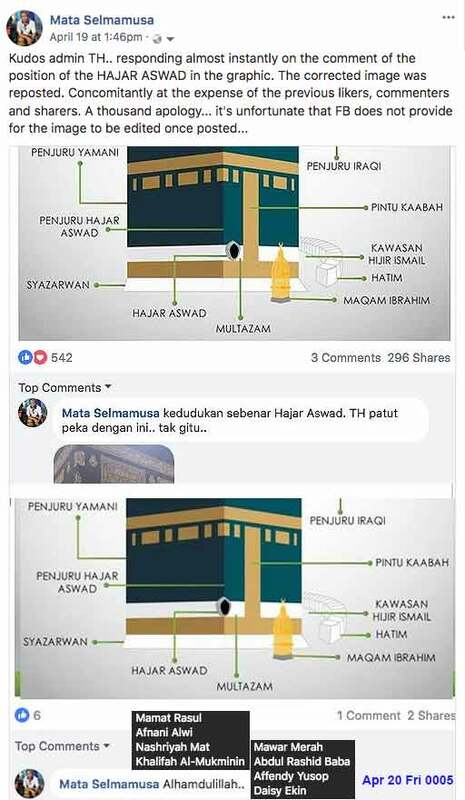 It wasn't a small matter as in Sg Merab, or even in W-Tengah. 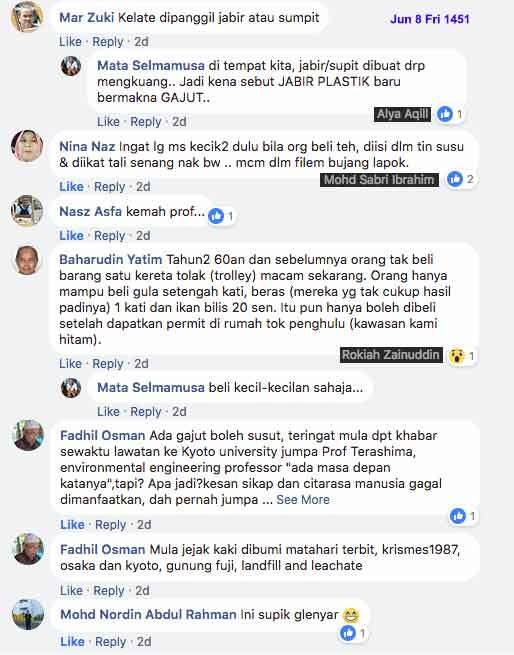 Tok Jembal is a minion. And to Jerteh again, for the third time during this DRVTGG, Jun 26 Tue 12 Shawal, after the event in the STADIUM. 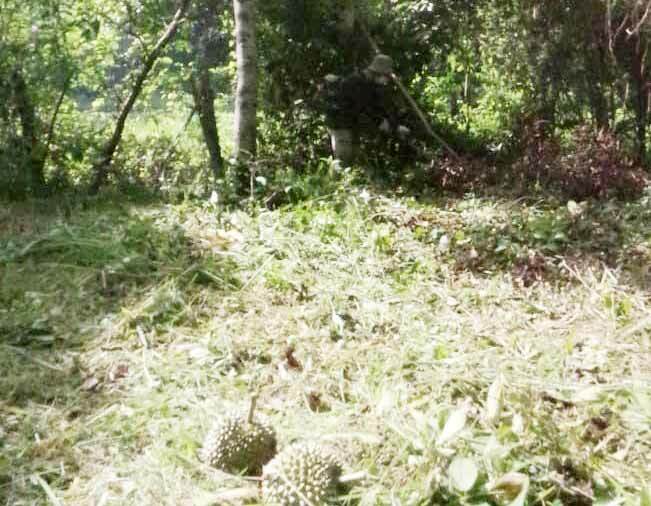 But the DURIAN was not quiet ready yet for frenzy fall. Jun 27 Wed 13 Shawal, end of TRG extended Shawal, it's time for DRVKUL. On the LPT2-free, classic h-way AJIL-JERANGAU-JABOR, thus saving enough for the afternoon treat in Gambang RR. Jun is ending, and going together with it is half of the year 2018. Just praying for a similar half of the year. At the home front, NA just starting to get embedded in Sg Merab more than in TRG. And in Jul, every one is looking forward for SB's returning for the home summer break. 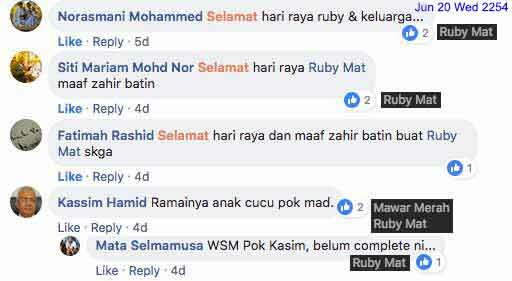 An incident happened during the Walimah. The elder brother in-law of Kak Emi arrived from Bukit Besi when NA and I arrived. And conversation ensued. He's CG Zol, a staff of Teknologi Pendidikan in Bukit Besi. 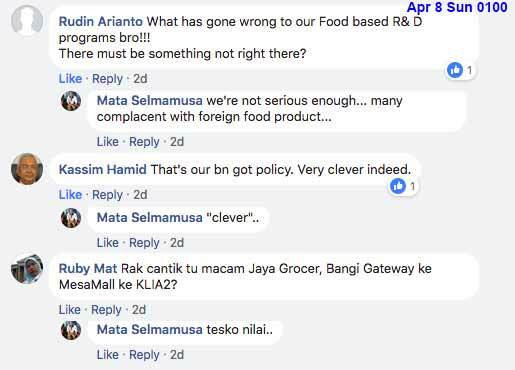 Respectively noting that Bukit Besi is a town of comers, the chat detoured to his parents origin. Tok Jiring. 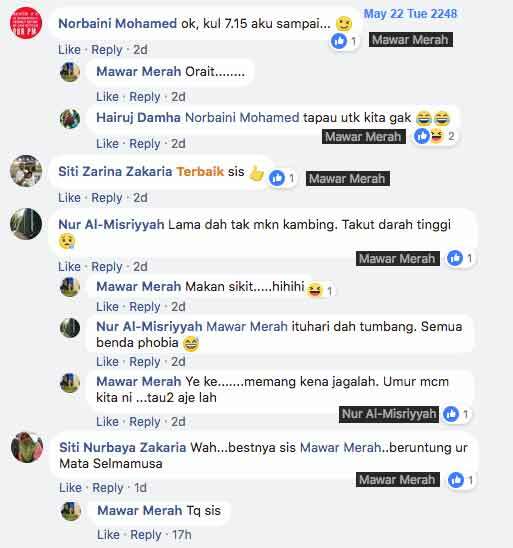 I said I have many relatives in Tok Jiring. The name EMBONG TOLIB popped up, which was his grandfather. All other related persons he mentioned were with the names I am familiar with. When he showed the img of hid grandfather the next day, I recognised instantly. 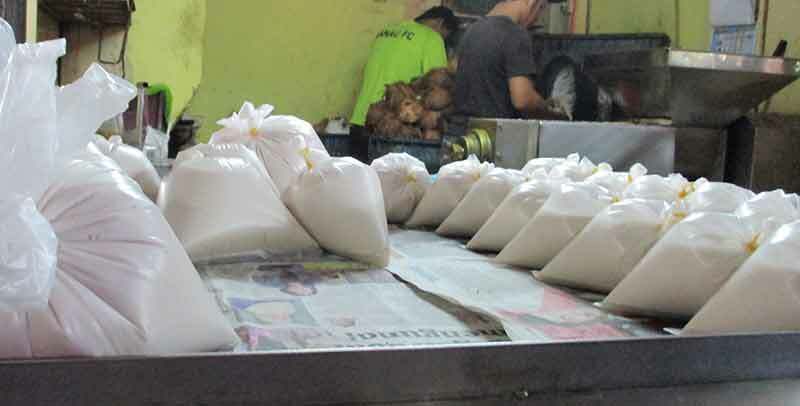 POK NGOH EMBONG. My father's close cousin during their young days when I was a boy growing up in Kalang Arang. 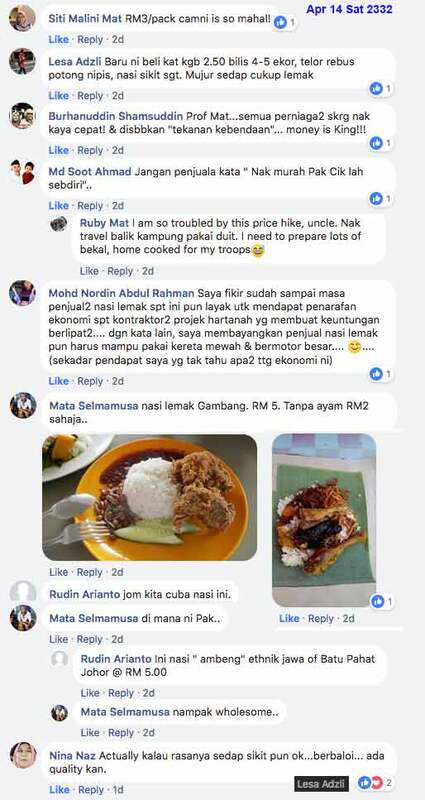 He stayed in Seberang Alor. 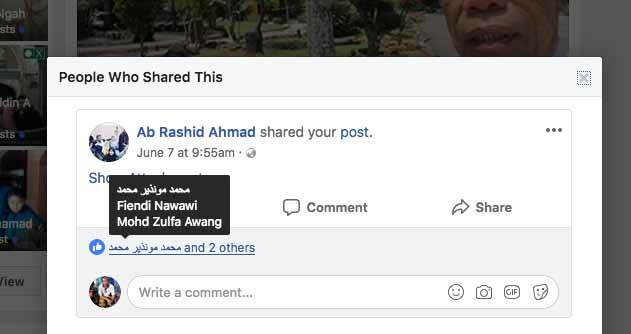 Towards his end he moved to Tanjung Jaafar, the area of my playground in 1963 end before I resumed my schooling in 1964 Jan. And w-msg criss-crossed among the group for a few days. 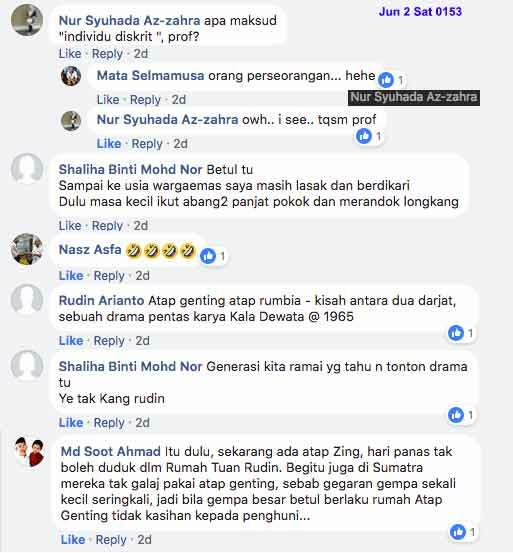 But still I knew none of the anak cucu of Pok Ngoh Embong. My last rendz with Pok Ngoh Embong was in 1984 Sep 17 Mon, in PAYA DATU, in my in-law's home, while they were in MAKKAH performing Haj. It was on the day of Azizah's mother's father, Tokki Jain, passed away. 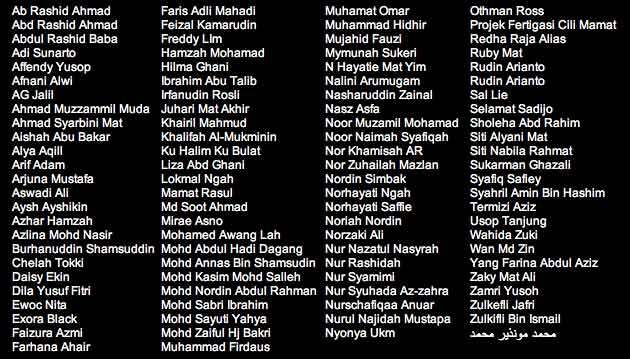 Pok Ngoh Embong was care taking the jenazah. Pok Ngoh Embong passed on 1994, Q1, much later than my father, 1972, and my mother, 1989.